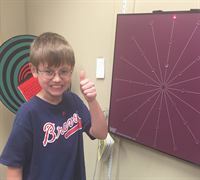 “Many inadvertently overlook eye coordination and eye tracking problems which can cause the types of problems Cass was having when he tried to read. Vision problems can often accompany autism spectrum disorders and other developmental delays,” states Dr. Ida Chung, OD, FCOVD, president of the College of Optometrists in Vision Development. 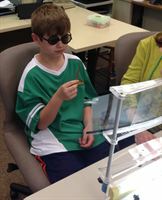 For many children on the Autism Spectrum a program of optometric vision therapy can help them learn the necessary visual skills for reading and functioning in life. Just as neuro-typical children can struggle with reading because of underlying eye coordination, eye movement and eye tracking disorders, so do children on the spectrum. Some of the more common signs that a vision problem is present includes: Avoidance of near tasks such as reading, skips lines or loses place when reading, poor eye contact and difficulty tracking moving objects. 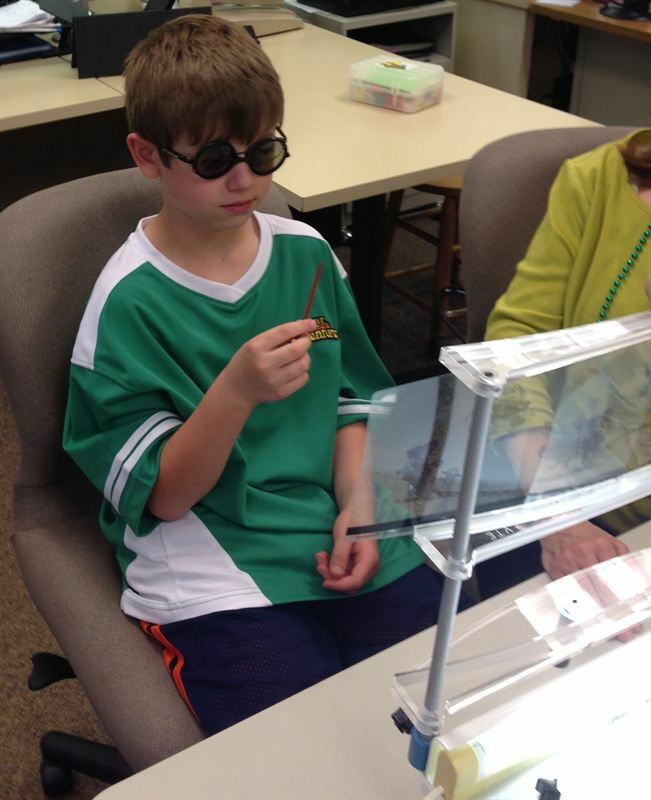 During the month of April people will be posting information about vision and autism on COVD’s Facebook page. 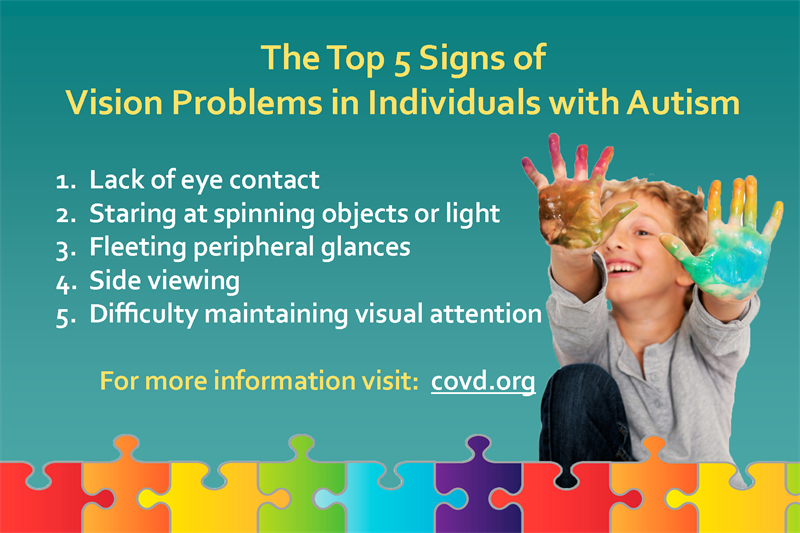 Please also visit COVD’s website, specifically the page on Autism and Vision. We invite and encourage everyone to join our efforts and share information by using the hash tags #autism, #asd, and #visiontherapy and to read all the posts related to vision therapy or autism to learn more.